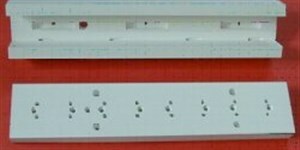 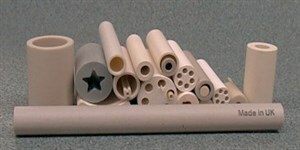 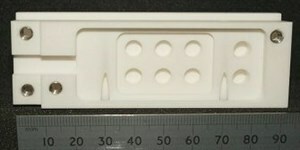 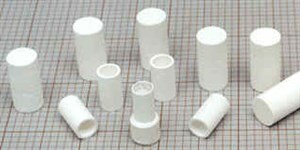 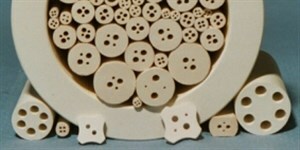 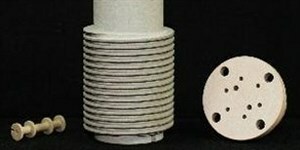 Shown above are a selection of ceramic extrusions. 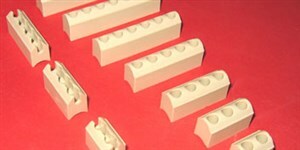 Extruded forms are available in most materials to meet customer requirements. 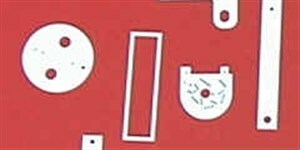 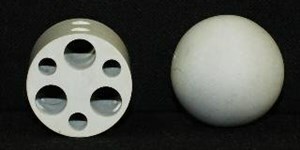 Tooling is produced in-house which enables a fast turn round when required. 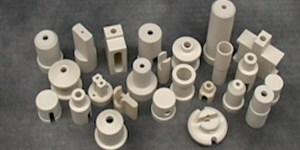 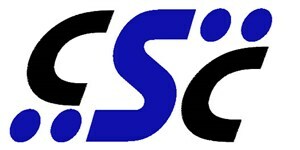 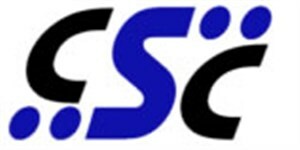 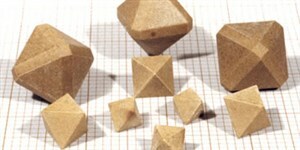 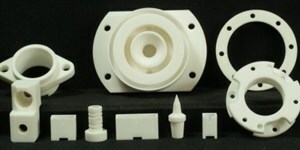 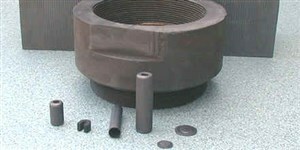 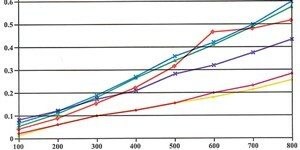 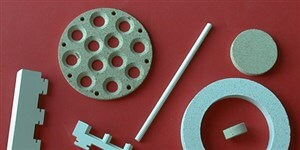 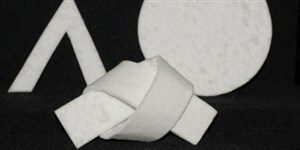 Extrusion tooling in inexpensive in comparison with other forms of tooling used in ceramic production. 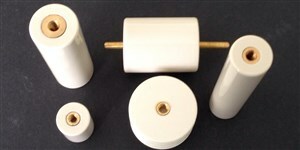 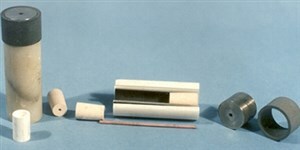 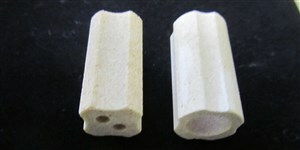 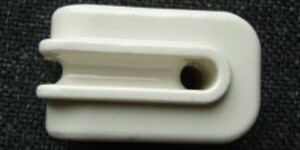 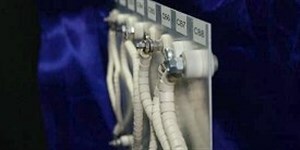 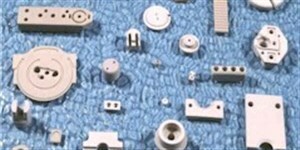 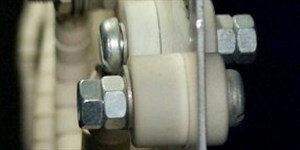 Other examples of extrusions can be seen on the Cartridge heaters page.